Join our other adult players on the court! If you are looking for a way to get in the game, there are plenty of adult players in our area to meet. 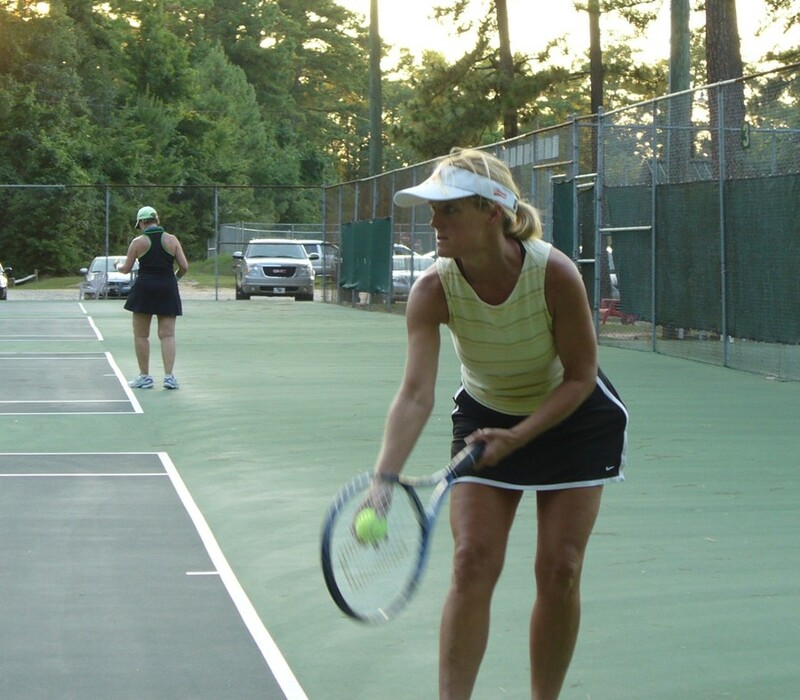 Cardio Tennis and Adult Lessons are available! We encourage you to join other adults on the courts. Let's form comraderie with each other, meet new players and improve your tennis skills. The best way to learn is to just get out there! No experience or equipment necessary...just wear tennis shoes! ...See you on the courts!